This vineyard lies in a fast-draining sector of Echézeaux called En Orveaux, where the sun strikes powerfully. The vines used to suffer from water stress, giving slightly dry wines, with unyielding tannins. A new approach in the vineyard has seen the soils covered in mulch, to limit evaporation; in the winery, extraction has been fine-tuned. 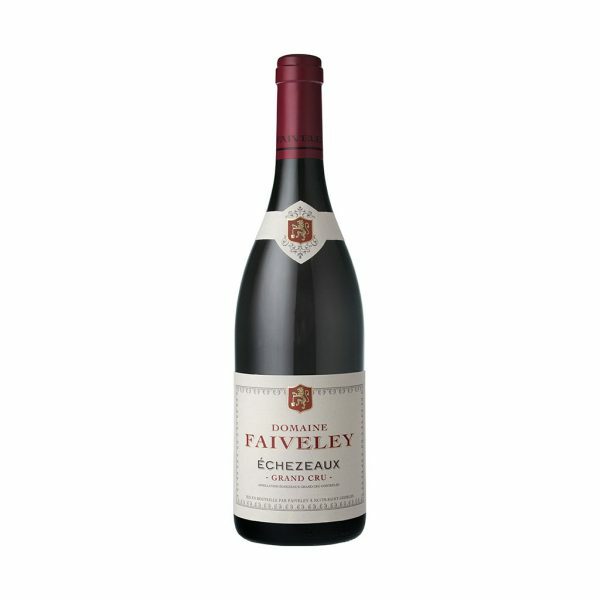 In colour, purple-ruby of medium depth, this has elegant, floral aromas. Palate demonstrates why this section of Echezeaux is known for its charm and delicacy. There is sufficient power, but also beguiling silkiness, great complexity and length, with the softest of finishes (for drinking 2020-2028+).